Frank J Calise is the CEO and Founder of CFR Capital Group, and has been providing tax & financial services to clients for over 20 years. Frank began his career as a stock broker in Manhattan, New York. 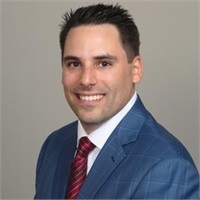 In 2002, Frank's career path led him to Scottsdale, AZ where he learned that tax planning is as valuable for his clients as financial planning. Following his philosophy “It’s not what you make, it’s what you get to keep,” Frank believes that tax planning is vital to a successful financial plan. 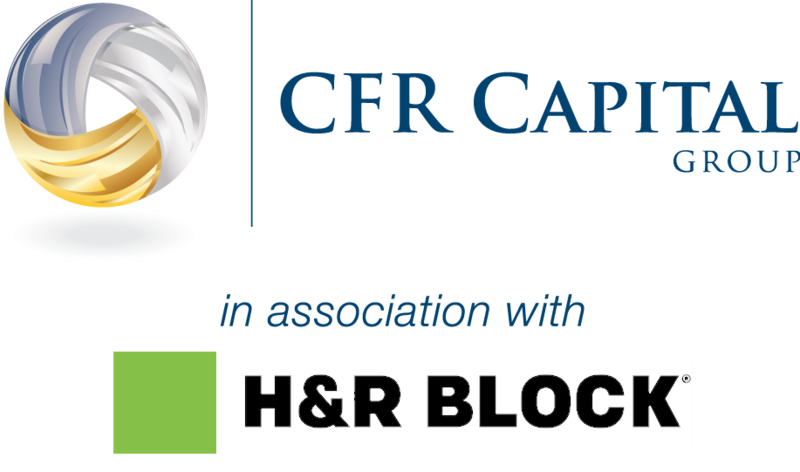 CFR Capital stands out as a firm that provides comprehensive service, combining the two most important areas of planning. Frank is a Registered Representative with Securities America, Inc. He holds Series 7, 63, 65, and 24 as well as a Life and Health Insurance License. Frank is also a Franchise Owner of H&R BLOCK and offers tax preparation services to his clients through his franchise offices. Sports is Frank's other passion. He is a former Division 1 baseball player. He still participates in recreational activities and regularly plays basketball, golf and softball. He also enjoys donating his time to various organizations and supports the Wounded Warrior Project & St Mary’s Food Bank. Frank is a very proud father of two: Alexa Rose & Frank Angelo. He resides in Scottsdale, AZ with his beautiful wife Kimberly.